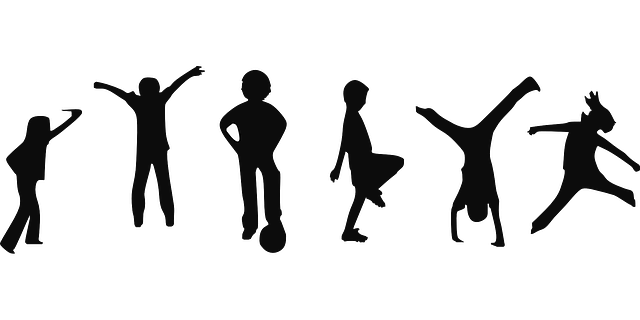 Mosaic offers a range of children’s programs during Sunday morning services for children aged up to around 12 years of age, or up to year 6.  Several programs are offered on Sunday mornings during the Page, Evatt and Gungahlin congregations. Parents and carers are welcome to accompany their children during these programs if so desired.  Please register for all Mosaic Kids programs at the Check-In Station in the foyer. It’s important that our leaders have all the information they need (including allergies, special needs and year level) to care for your kids and help them have a great experience. Our registration process also enables us to fulfil our duty of care, and our legal and moral obligations. All information collected is held in confidence and in accordance with privacy laws. A creche for toddlers and preschoolers operates throughout the year for the 8:45am and 10:30am services at Page. Little ones can be checked in from 15 mins prior to the commencement of the service and will enjoy a bible story and craft each week, as well as morning tea together and lots of creative free play. Our program for Kindy-Year 6 kids operates during school terms. We break up our sessions into large group time for singing, stories and great games, and small groups for discussion and creative activities. Your children are invited to join you in the worship service for the first 15 minutes before being released to their activities by the service leader. Please register your child at the check-in table before the service. At our Evatt Campus, we have an intergenerational focus, aiming to balance the importance of discipling young people within the broader church community, as well as providing them time to be with their peers and experience age appropriate teaching. Our kids program for preschoolers and primary schoolers (roughly ages 4-12) runs fortnightly throughout the year, including school holidays. We are intentional about including kids in all our services through regular kid spots and ensuring they have opportunities to be involved in ministries across the church. Your children are invited to join you in the worship service for the first 15 minutes before being released to their activities by the service leader. Please register your child before the service. GROWzone is an environment where we encourage kids to wonder about their unique place in God’s Big Story as they explore stories from the bible and then respond creatively and thoughtfully to what they’ve heard and learnt. We trust the work of the Holy Spirit in each child and seek to learn from each other. Our GROWzone program runs during school terms for kids from 3-12 years old (preschool and primary school). Your children are invited to join you in the worship service for the first 15 minutes before being released to their activities by the service leader.